Urban Clothing and footwear for sale online. 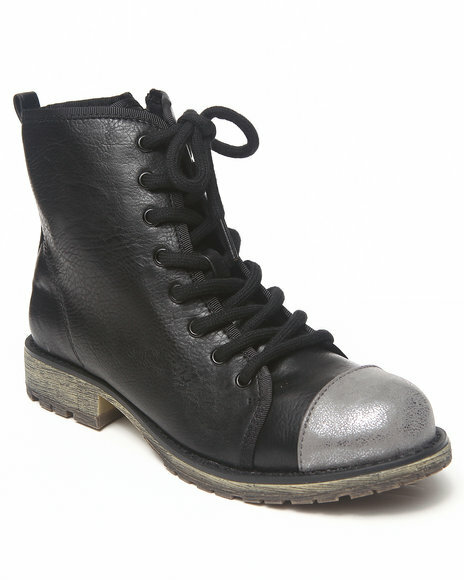 DIRTY LAUNDRY Black Color Toe Cap Lace-Up Bootie and more. DIRTY LAUNDRY Black Color Toe Cap Lace-Up Bootie. DIRTY LAUNDRY Black,White Chevron Colorblock Stretch Sneaker. 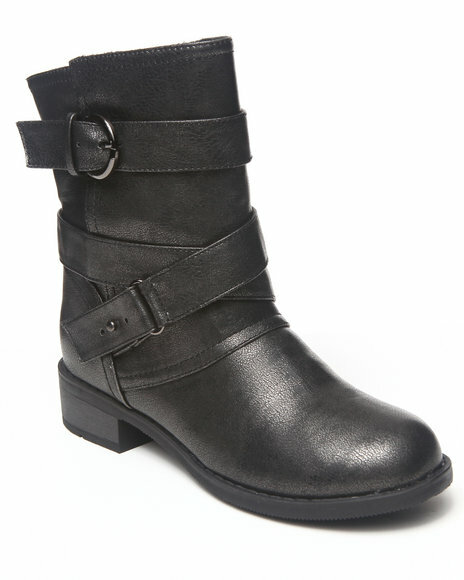 DIRTY LAUNDRY Charcoal Metallic Finish Buckle Trim Bootie. More Dirty Laundry Styles at Dr Jays Hip Hop Clothing and Footwear for men, women, and kids.